At Southern Pointe in College Station, we have thoughtfully and carefully, hand selected the new home builders for the community. 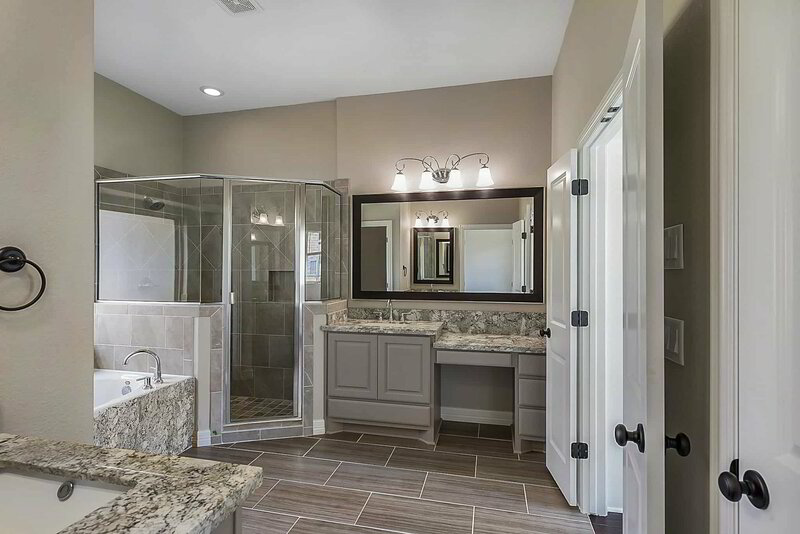 The new home builders in the community have an extensive and reputable track record for building beautiful homes with incredible finishes at affordable price points. 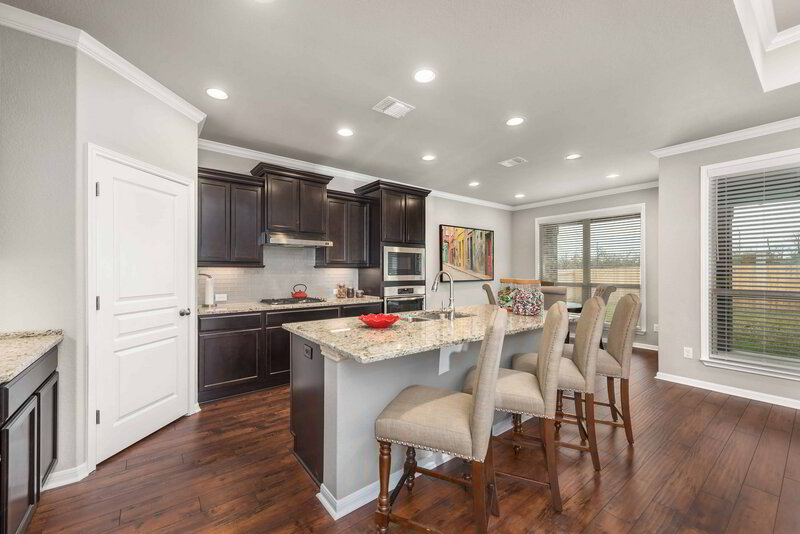 College Station's Premier New Home Builder Experience Belongs To Kaleo Homes. Our name means "to call one into action." We've been called into action to fulfill each home buyers' dream. Omega Builders is a leading homebuilder focused on quality craftsmanship, affordability & continuous improvement. Omega’s floor plans offer more value per square foot & create spaces you’ll love living in! Stylecraft Builders is a local, family-owned company serving Central Texas. Rooted in faith, love, and tradition, we take great honor in the ability to build homes for generations of families. 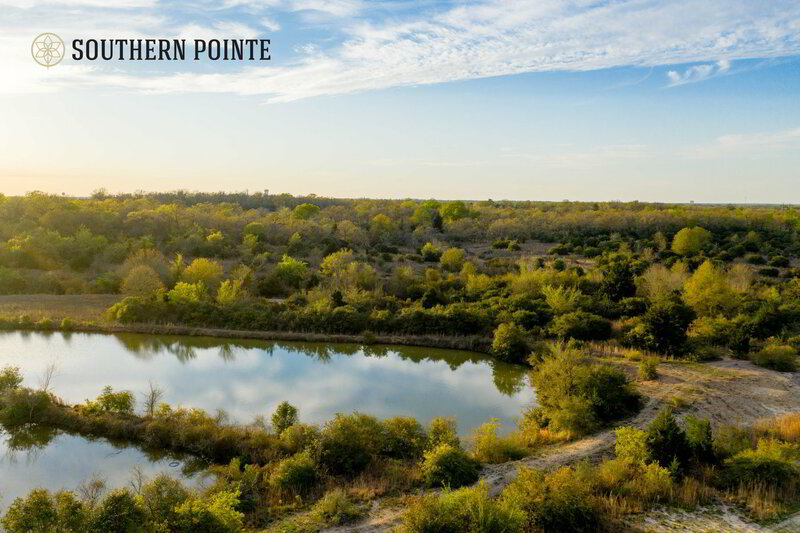 Southern Pointe is primed to be one of the most coveted communities to call home. To develop the best neighborhood in College Station, the master-planned community has been designed as a place to live, work, and play. We are extremely proud to be a part of the College Station community. 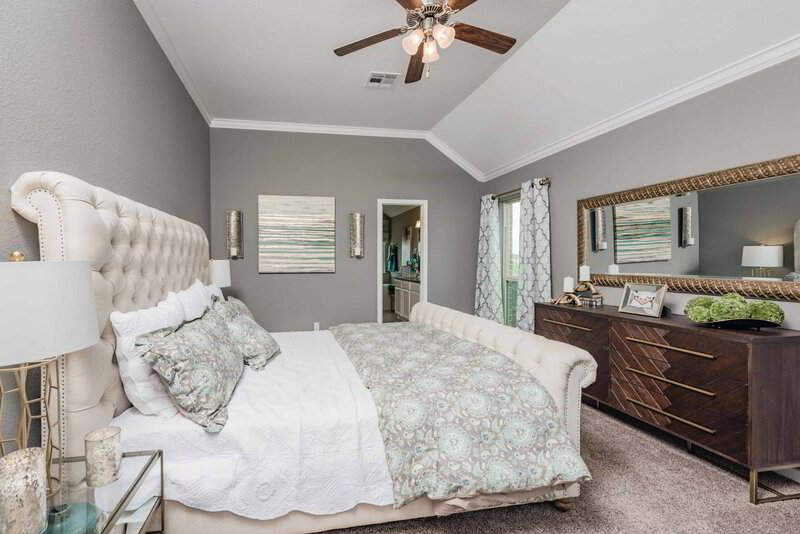 The Southern Pointe community is located in the highly sought after College Station School District attendance zone. The builders in Southern Pointe have an extensive track record, not only for their expertise in construction but for their ability to deliver award-winning homes. 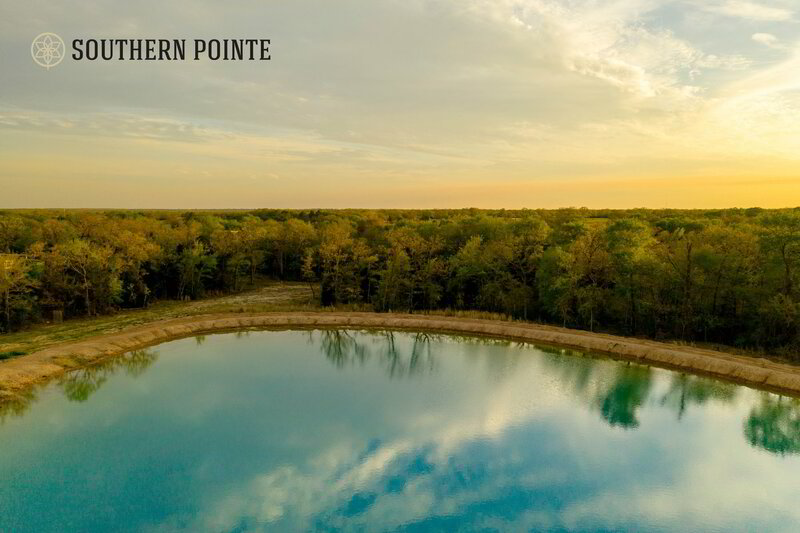 The Southern Pointe master-planned community has been designed to deliver quality homes at affordable prices with upscale amenities and design. 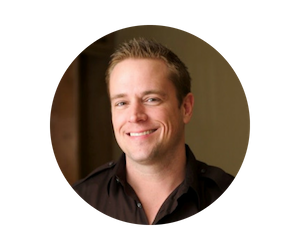 Charles has been one of the top new homes consultants in the state for several years now. 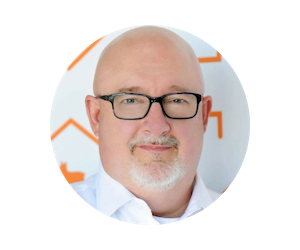 Regarded as one of the most vivid local personalities in our area, he makes the home building process fun and has a down to earth approach for each client/friend. 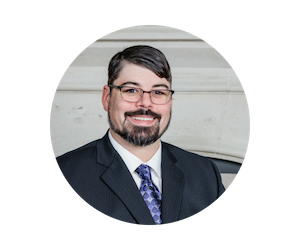 Clay began working with Omega in 2013 & has over 20 years of real estate experience in Bryan-College Station. He fully understands the construction process and is ready to help you start your journey to homeownership.